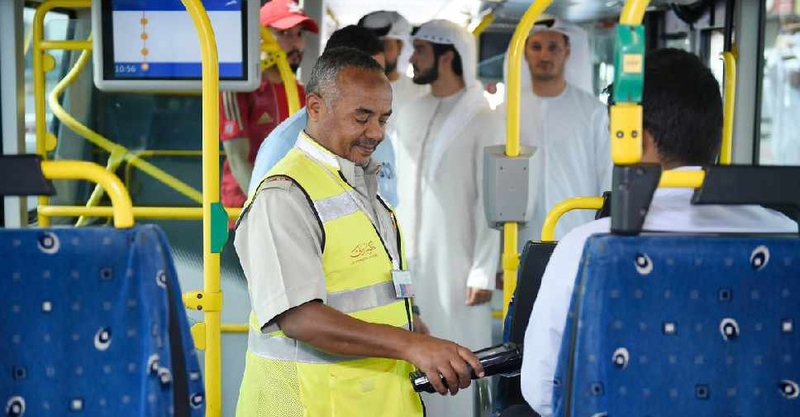 The move aims to improve integration with metro services and better links between Dubai and Al Ain city, as well as help to meet the increased demand of bus users. 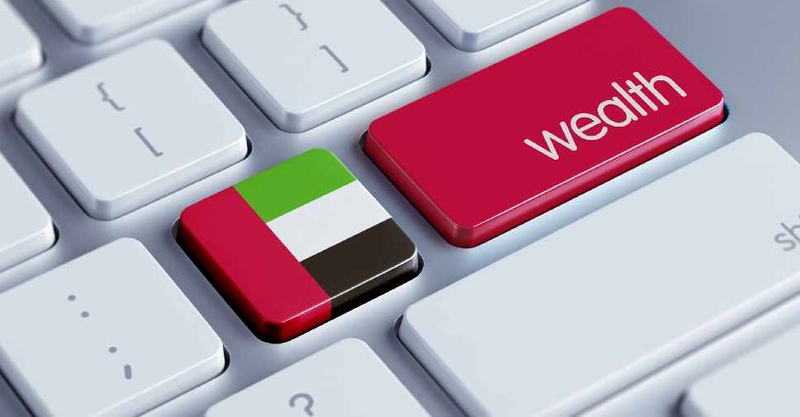 Many of the changes and increase in services have been implemented after customer feedback. 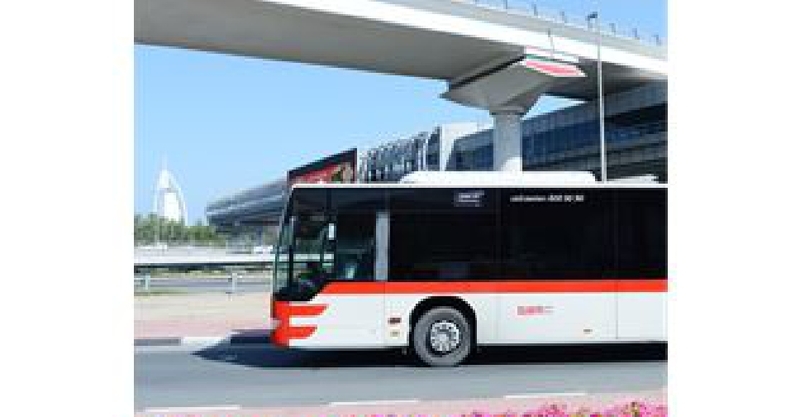 The first of the 9 new bus routes is Route 20 from Al Warsan 3 to Al Nahda via Airport Terminal 2, connecting Rashidiya Metro Bus Station and International City with a frequency of 30 minutes during peak hours. The second is Route E201 from Al Ghubaiba Bus Station to Al Ain Bus station with a frequency of 30 minutes during peak hours. 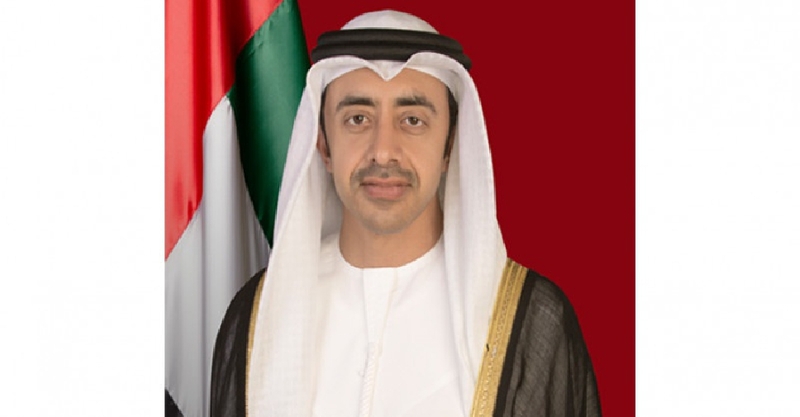 The third is Route J02 connecting International Media Production Zone (IMPZ) with Arabian Ranches via Dubai Studio City with a frequency of 30 minutes during peak hours. The fourth is Route 310 from Rashidiya Metro and Bus Station to the International City with a frequency of 8 minutes during peak hours. The fifth is Route 320 from Rashidiya Metro and Bus Station to Silicon Oasis/Academic City with a frequency of 8 minutes during peak hours. The sixth and seventh routes are metro feeder service, namely: Route F34 from Dubai Internet City Metro Station to Dubai Production City via IMPZ with a frequency of 20 minutes during peak hours, and Route F37 linking Mall of the Emirates Metro Station with Dubai Sports City with a frequency of 20 minutes during peak hours. The eighth Route is (E315) and runs from Etisalat Metro Station to Muwaileh Bus Station in Sharjah. 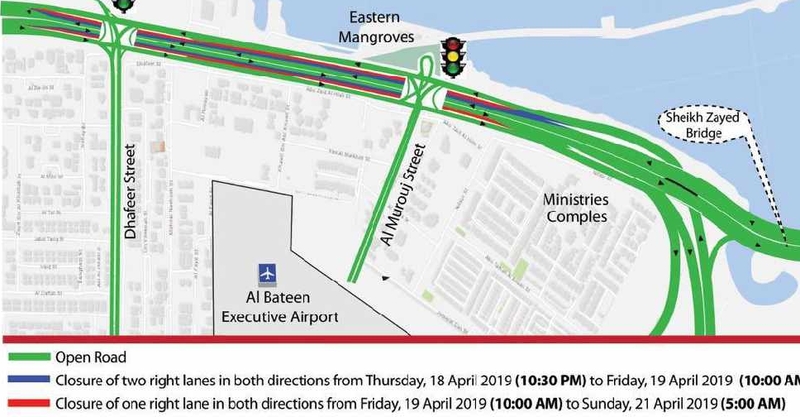 The ninth Route is (E316) and runs from Rashidiya Metro Station to the University of Sharjah (Airport Road Interchange).